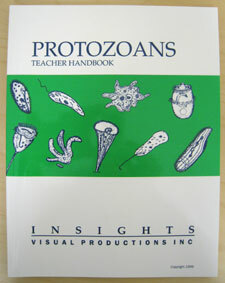 The Protozoan Teacher Handbook was created by a biology teacher for grades 5-12. This handbook has illustrations and covers a variety of protists. The handbook can be used in conjunction with the Protozoan Teaching Videos or by itself.